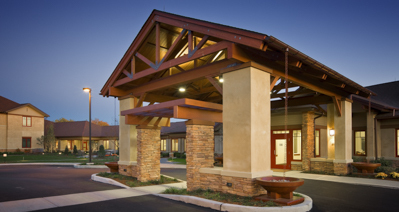 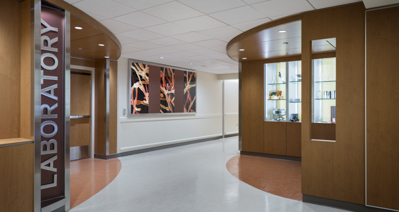 Reading Hospital & Medical Center Dialysis Suite - Benchmark Construction Company, Inc. 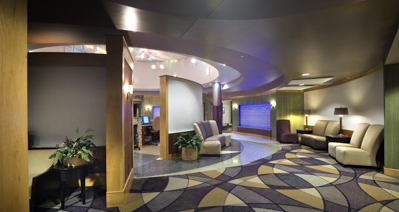 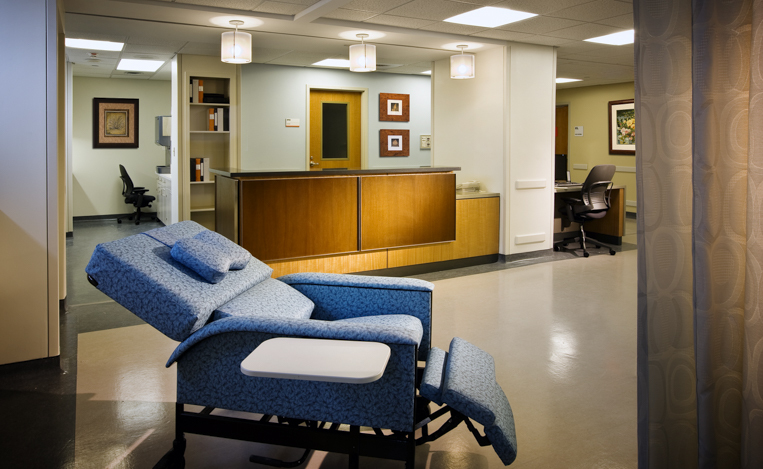 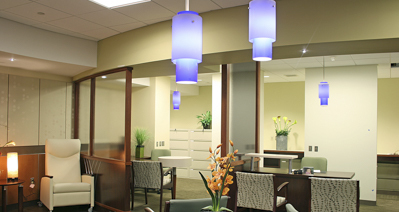 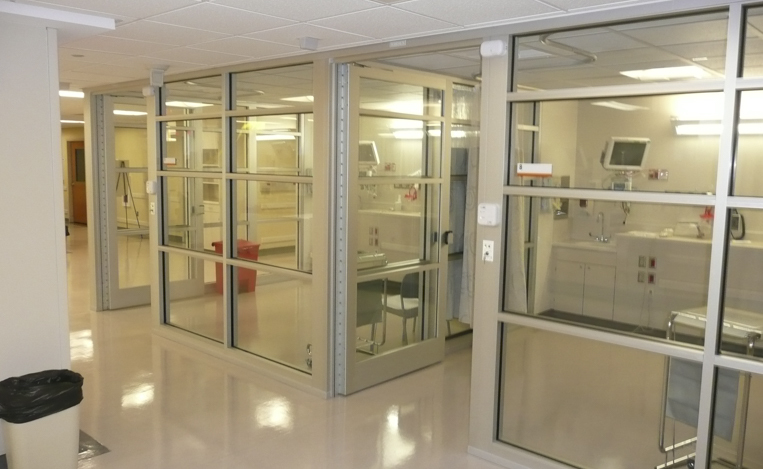 The Dialysis Suite at the Reading Hospital and Medical Center was a renovation to an existing medical suite. 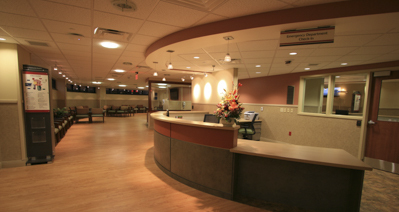 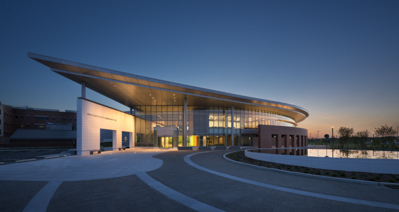 The facility features six patient areas, two isolation rooms, main nurses’ station, office for the managing nurse, two restrooms, and a staff lounge.